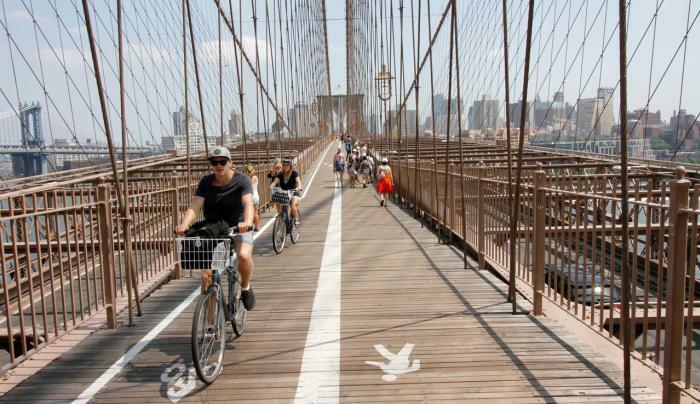 Brooklyn Bridge Bike Rent encourages visitors and locals alike to experience New York City without having to walk its streets and avenues. In addition to loaning out state-of-the-art Trek and Giant bicycles—each of which is meticulously maintained by a professional bike mechanic—to kids and adults, the team leads tours. 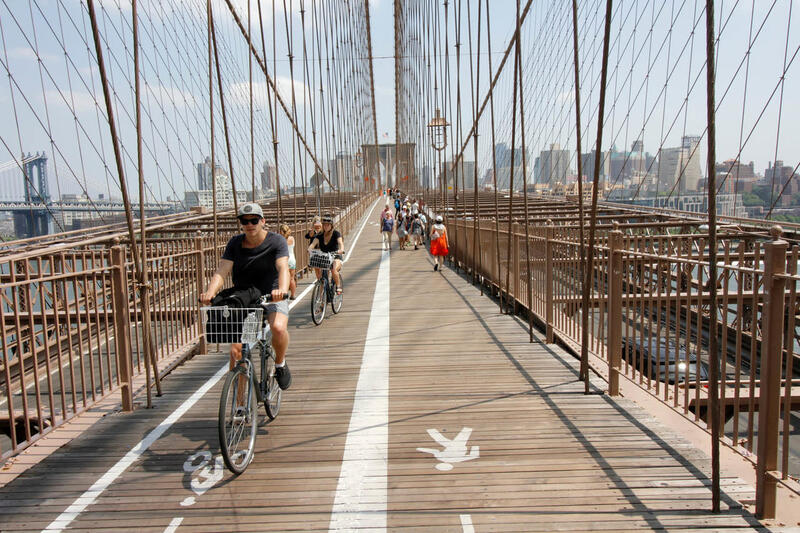 These guided group outings allow individuals to see the sights of Lower Manhattan or Central Park while learning more about the city's landmarks, architecture, and history.